Weeds compete with crops for light, water, and nutrients, which can result in yield reductions. 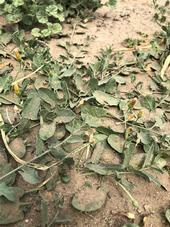 Weeds can also interfere with crop production by serving as alternate hosts for pests and pathogens, providing habitat for rodents, and impeding harvest operations, among other impacts. Natural areas can also be impacted by weed species when they reduce aesthetics and disrupt ecosystem services. 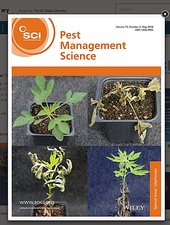 As a consequence, growers and land managers employ a variety of control strategies, including the application of herbicides, to manage unwanted vegetation.